after-hours and overflow IT support issues, from launch to landing. MISSION CONTROL IS LOCATED IN NORTH AMERICA AND THE UK. 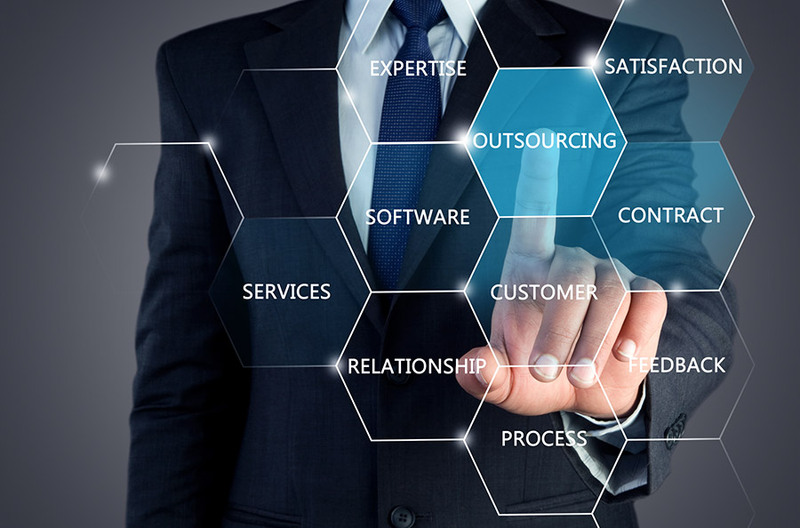 Based in Ontario, Canada and London, UK, we provide 24x7x365 support on behalf of Managed Service Providers, IT Support and Service companies, and IT Vendors / Suppliers. We are PARTNER-ONLY, eliminating any concern about our loyalty to your business. Our goal is to build long-lasting relationships, enabling our Partners in the IT Support field to continue to grow their businesses with us in the background. Since 2003, our Network Operations Center and HelpDesk Services professionals have helped countless firms like yours deliver expert, round-the-clock care to their valued customers. We are branded to be re-branded. We’re YOUR Mission Control! At Mission Control, we only want to work with partners who also want to work with us. That’s why we have such a positive reputation, defining a very large part of our combined success with our Partners. To be clear — There is no setup or onboarding fee when you bring on a new client. There is no minimum for how many users or servers we will support per client. There is no contract term that ties you to us. You simply use us for as long as you and your clients need us. These concepts hold us accountable and force us to provide the best possible service in order to keep you and your clients satisfied. We are proud to provide integrations into some of the most advanced and commonly used tools that you’re already using. PSA, RMM, Documentation — We integrate directly for the most transparent and seamless experience. Many NOC and HelpDesk companies force upon you their own set of tools and applications when servicing your end-users. Our philosophy is to be FLEXIBLE. We work with you – to utilize whatever systems and tools you are already using – so that supporting your customers goes as routinely as possible. © Copyright 2018-2019 Mission Control NOC and HelpDesk. All rights reserved.